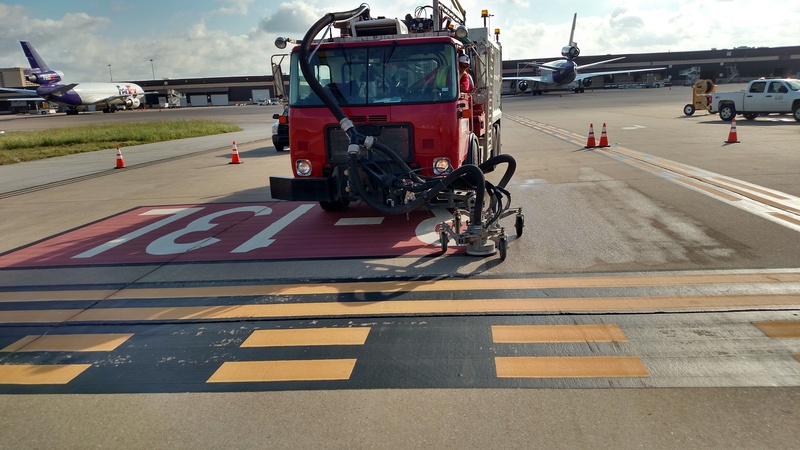 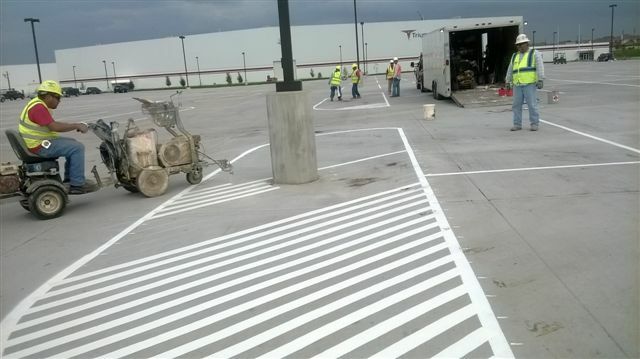 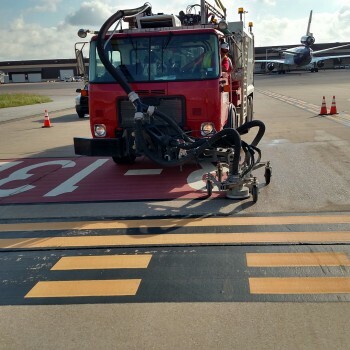 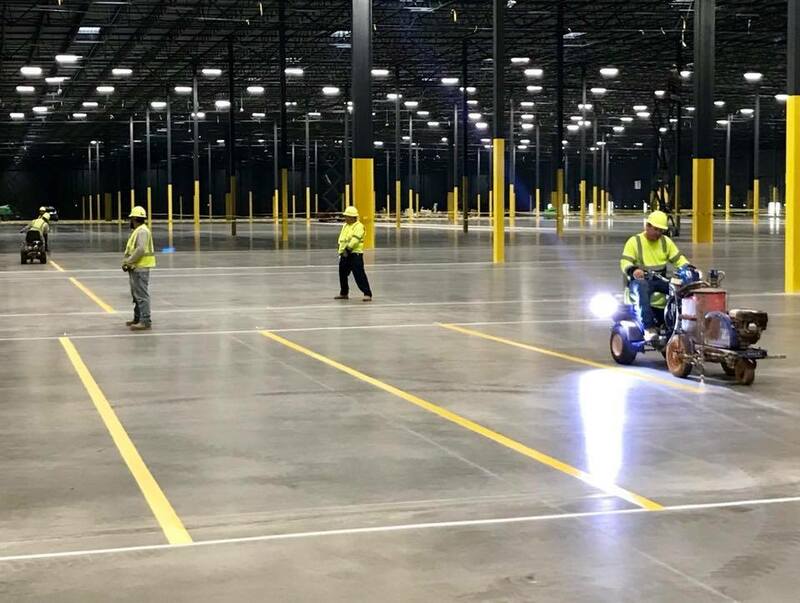 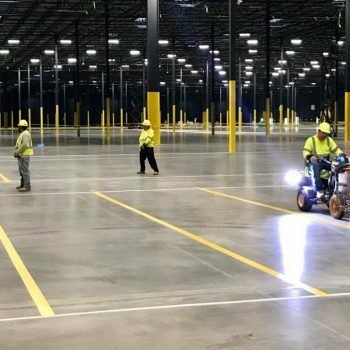 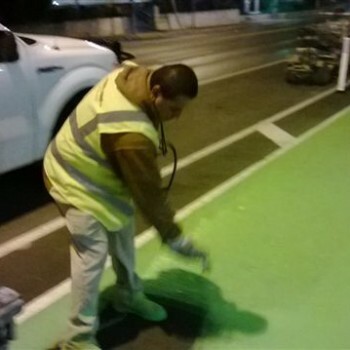 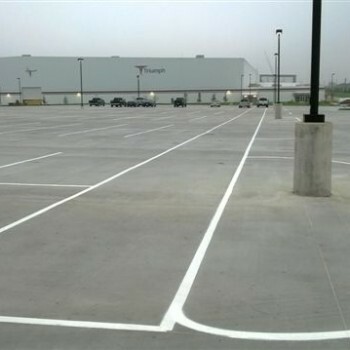 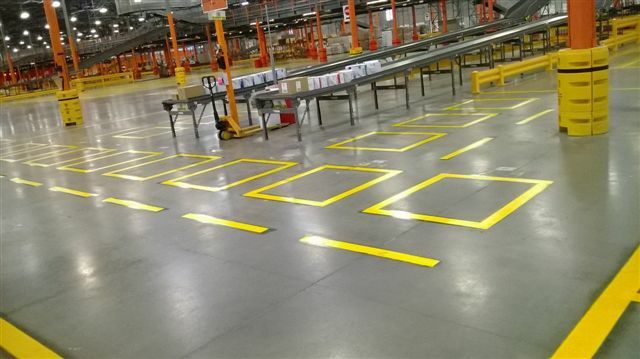 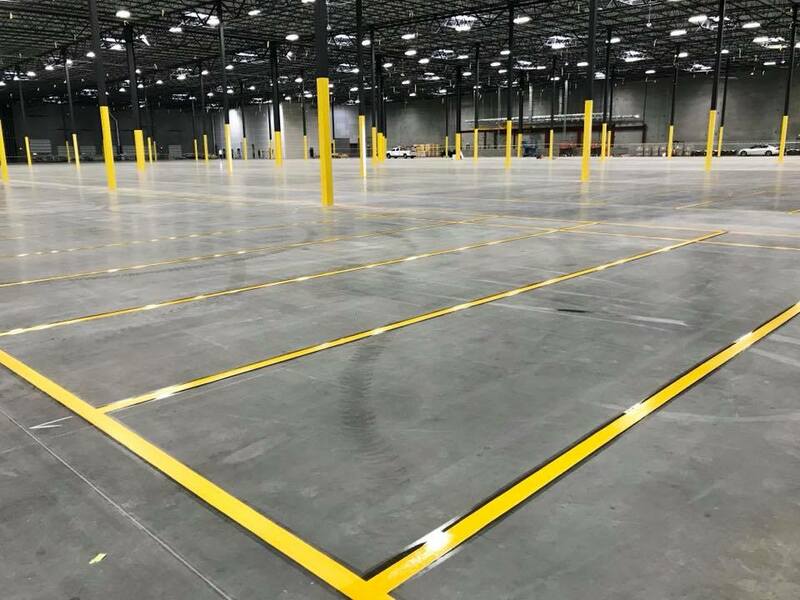 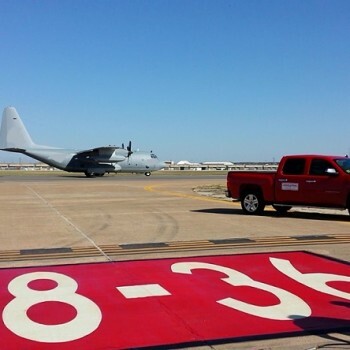 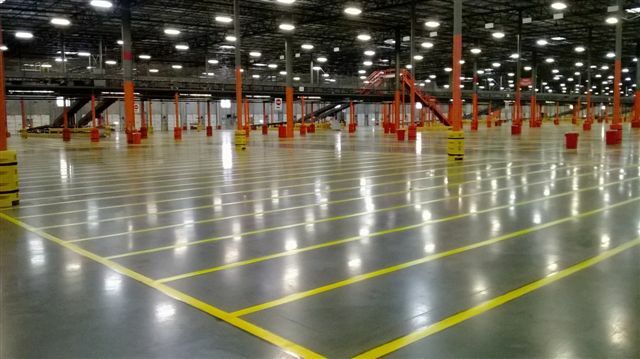 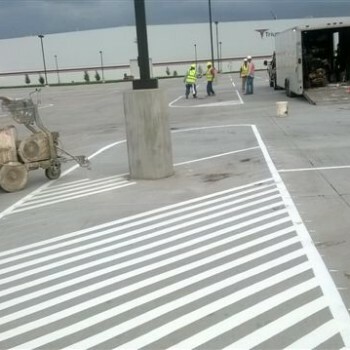 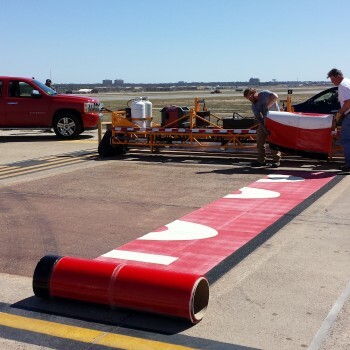 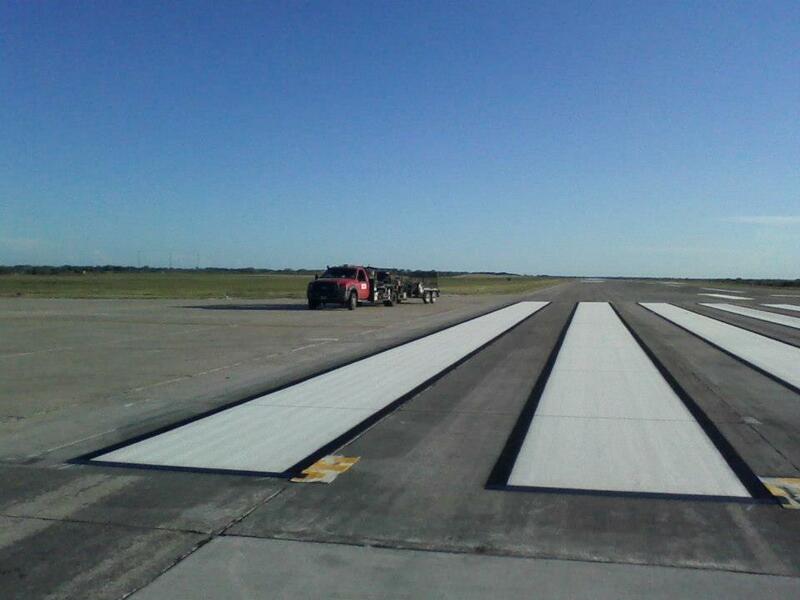 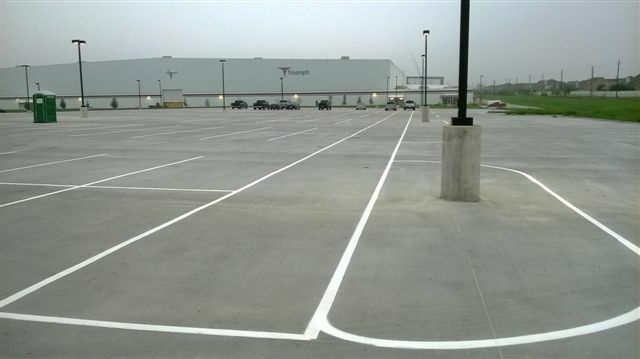 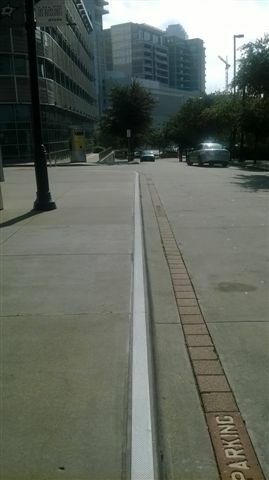 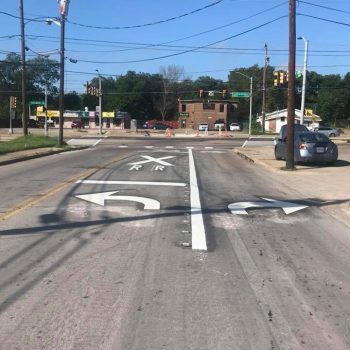 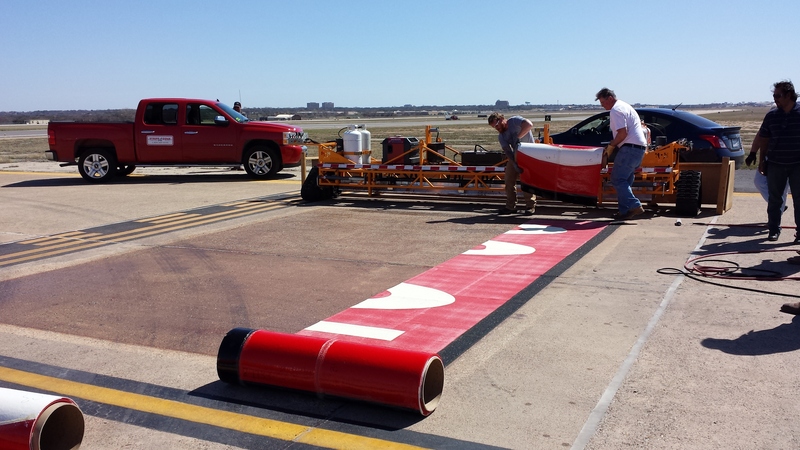 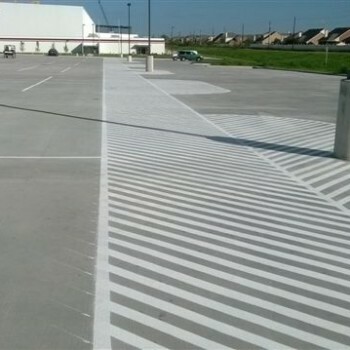 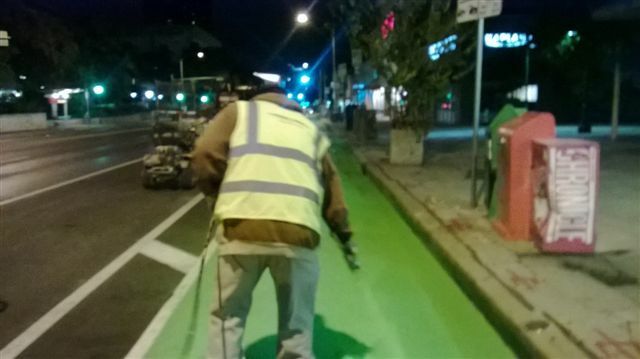 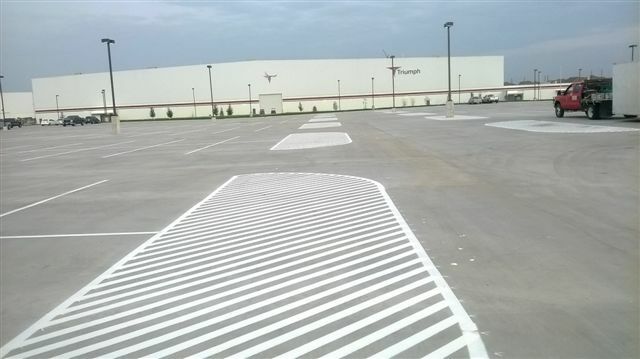 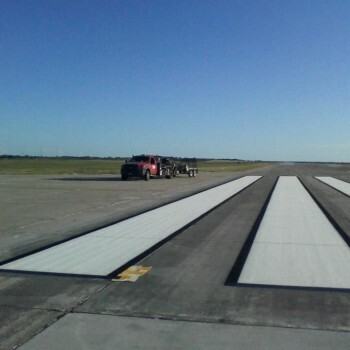 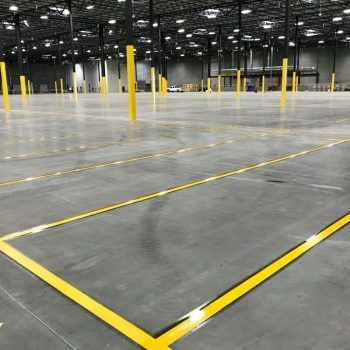 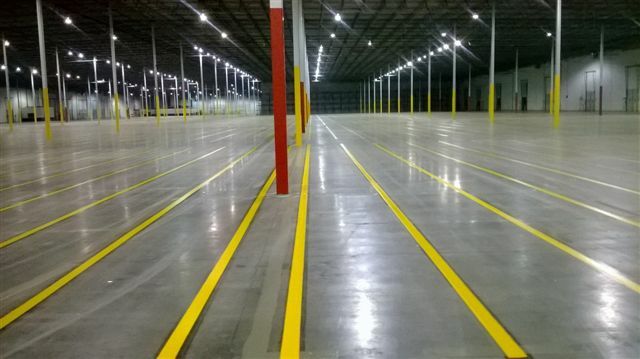 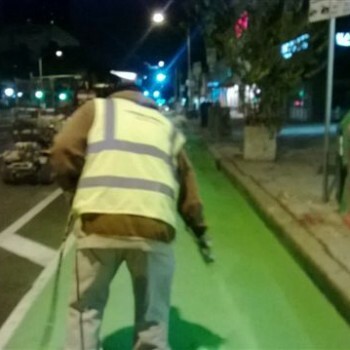 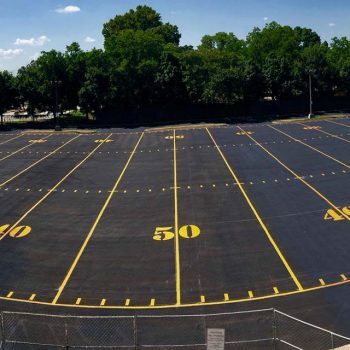 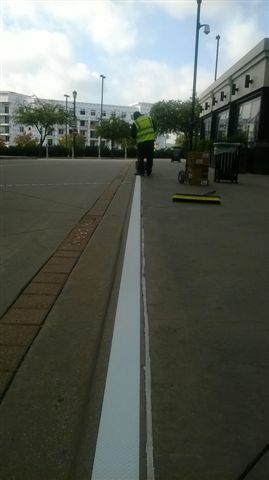 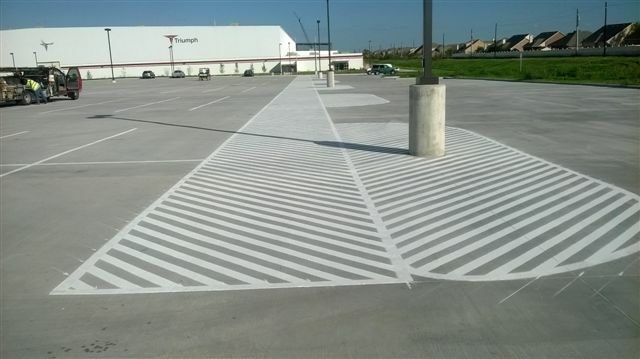 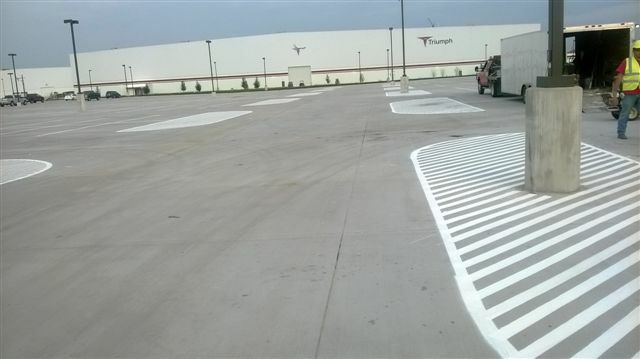 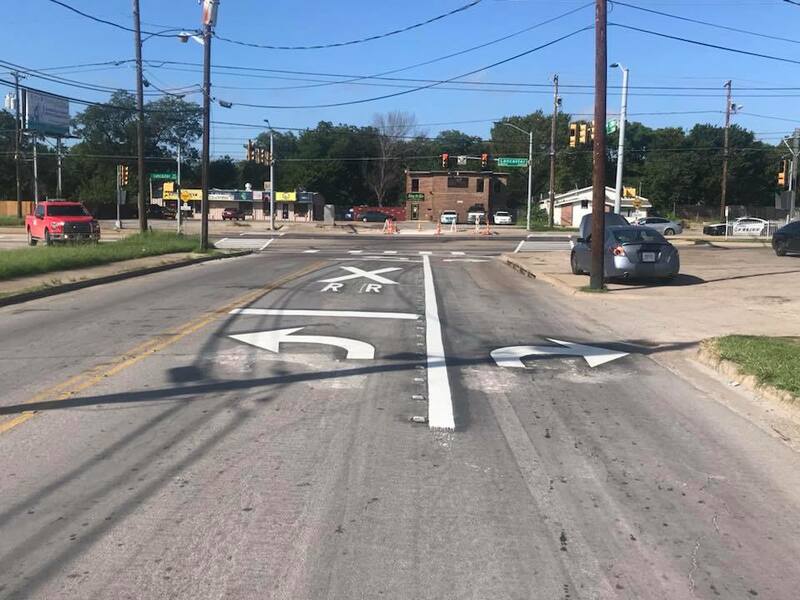 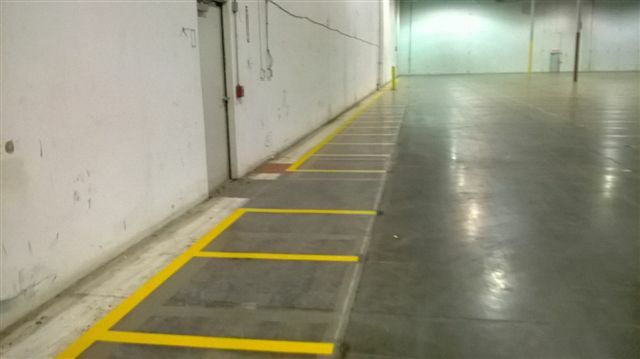 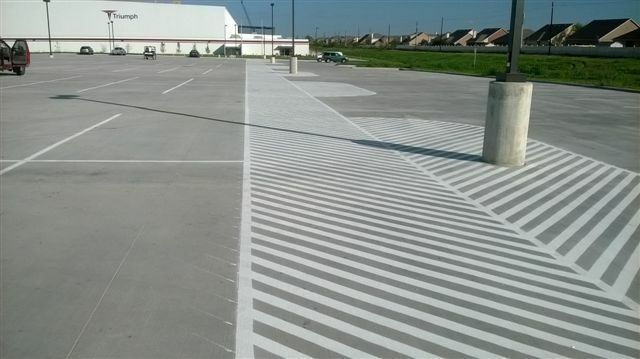 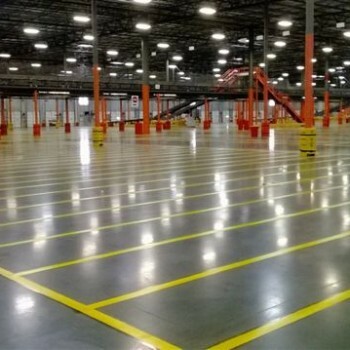 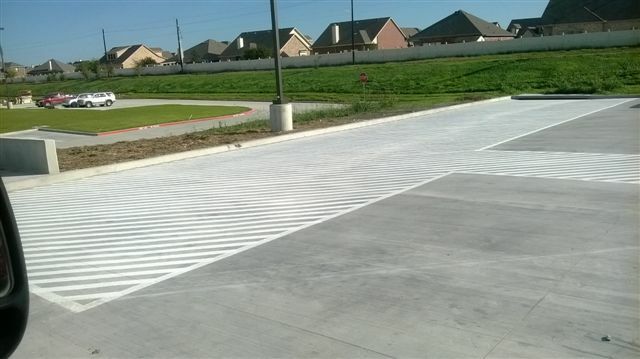 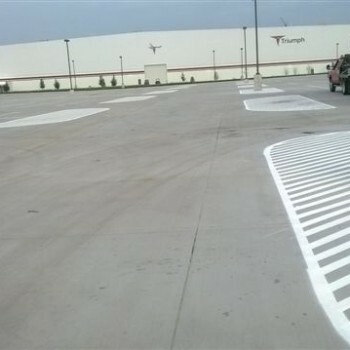 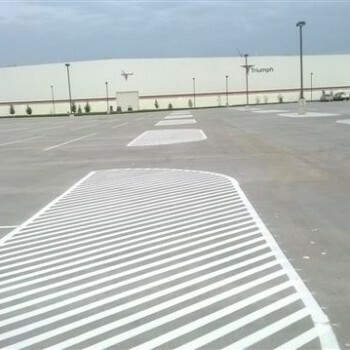 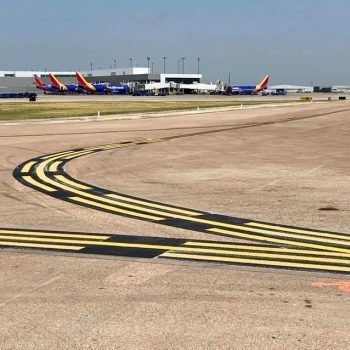 Founded in 1950, Stripe-A-Zone has continuously been the industry leader of parking lot striping, airport pavement markings, and sealcoating. 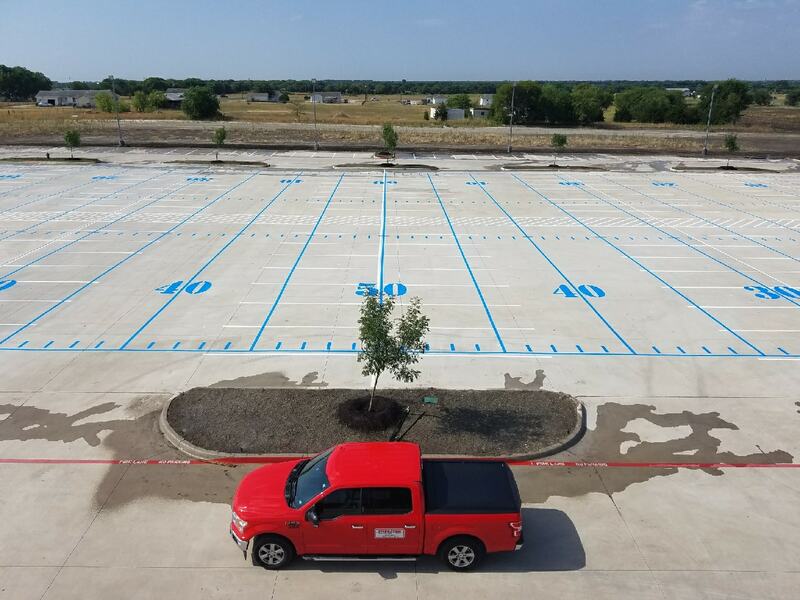 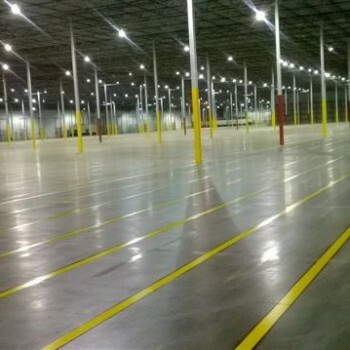 While offering a full range of parking lot and road services, we strive to improve quality through innovation, technology, and our vast experience. 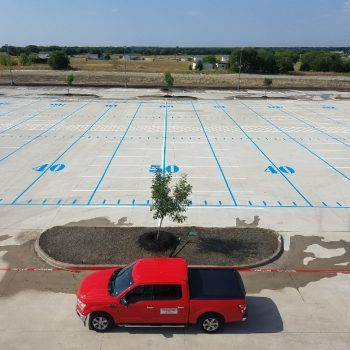 Our large fleet of service trucks and professional parking lot stripers allows us to perform emergency jobs in a timely manner with a shared sense of urgency. 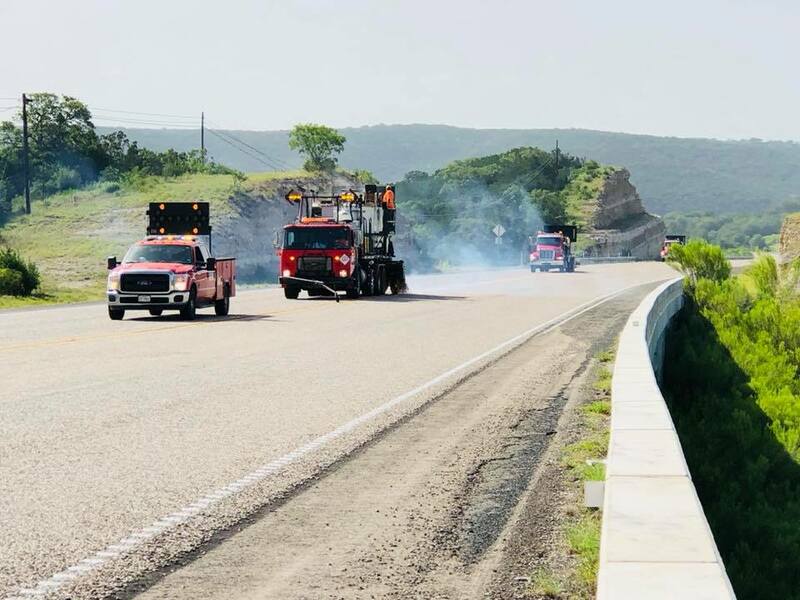 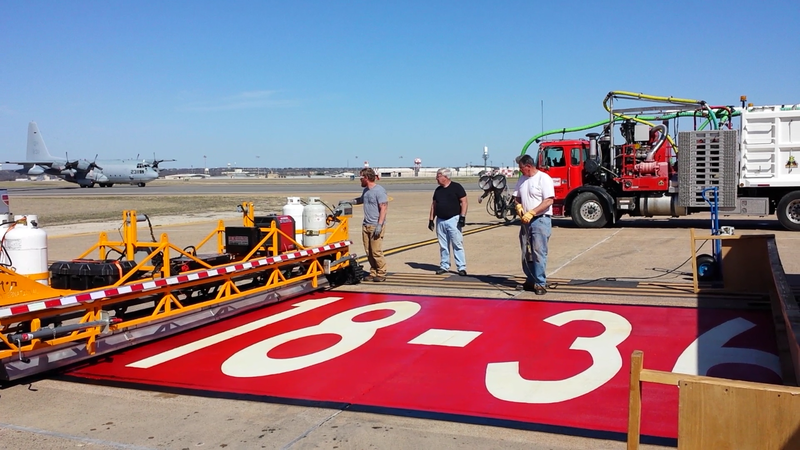 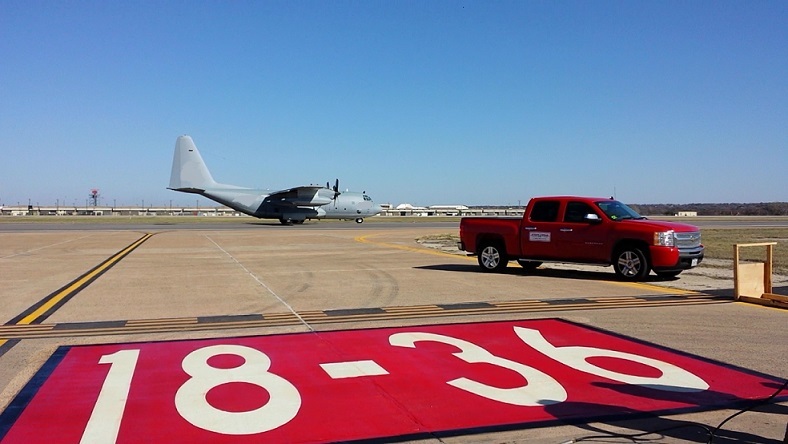 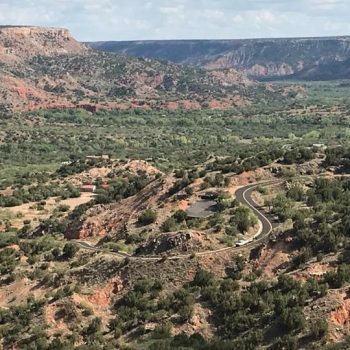 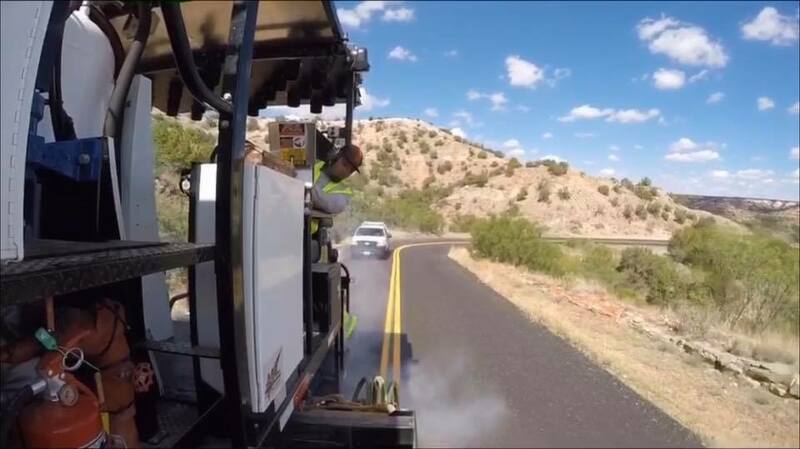 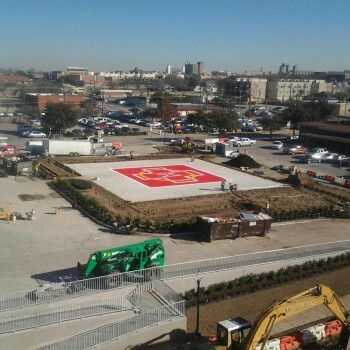 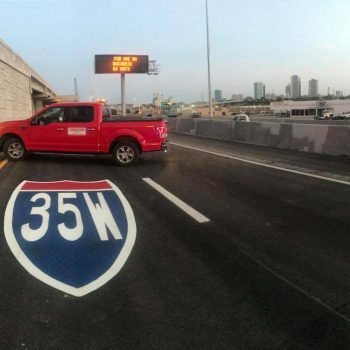 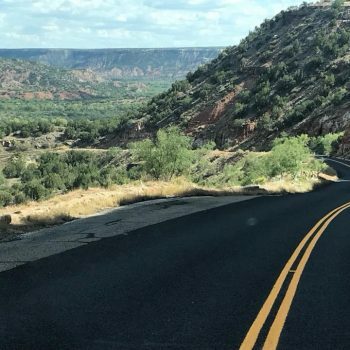 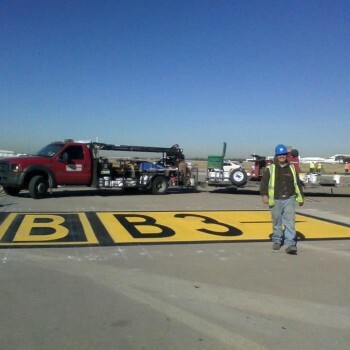 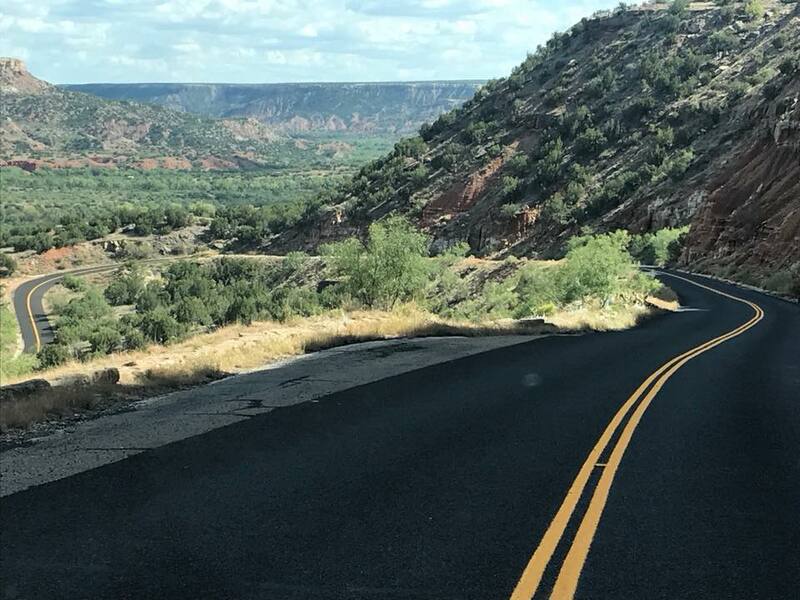 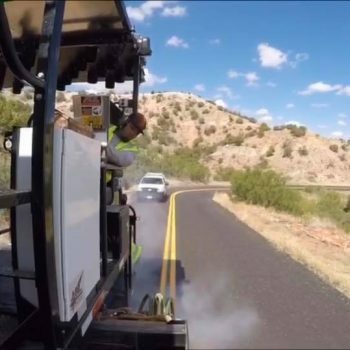 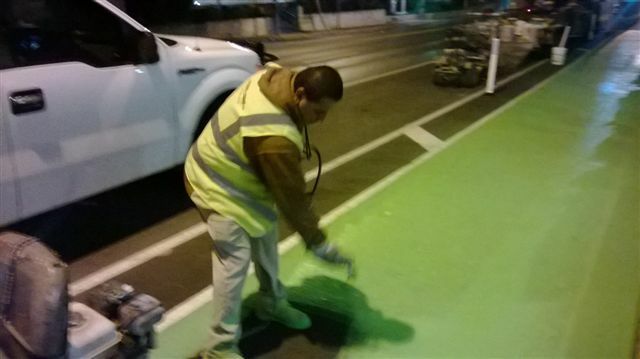 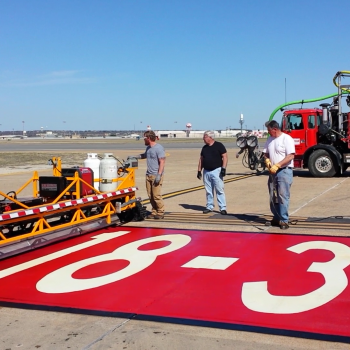 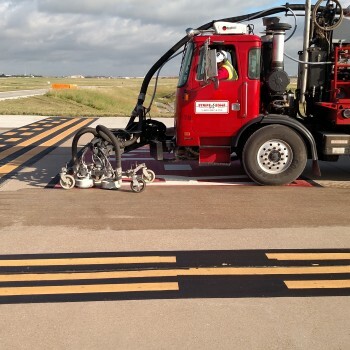 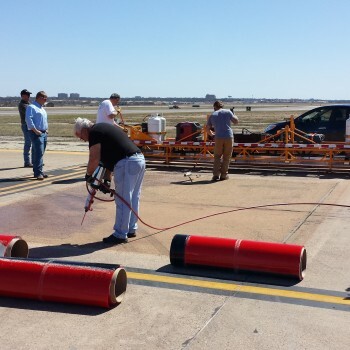 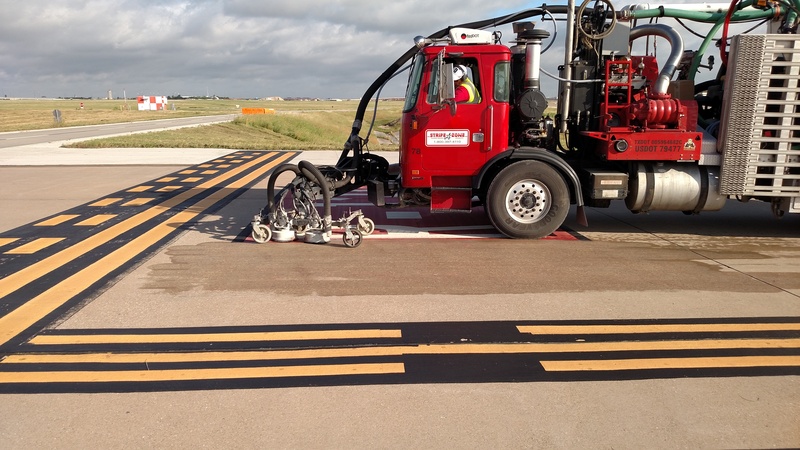 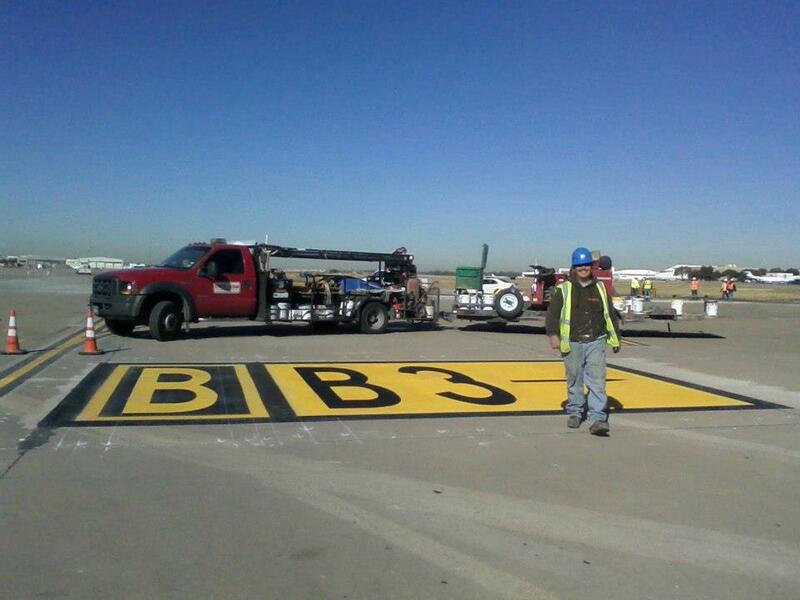 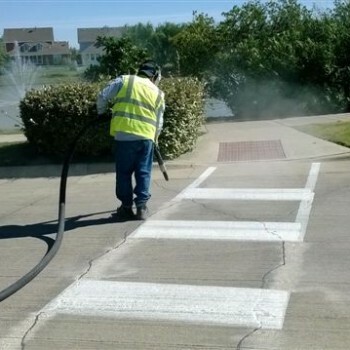 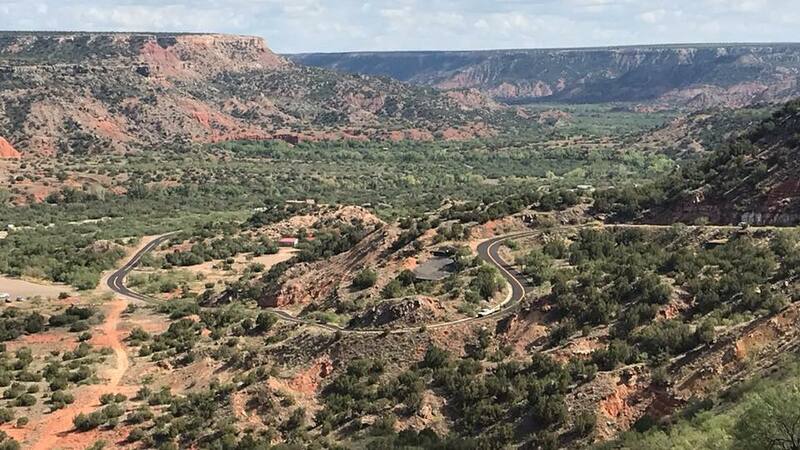 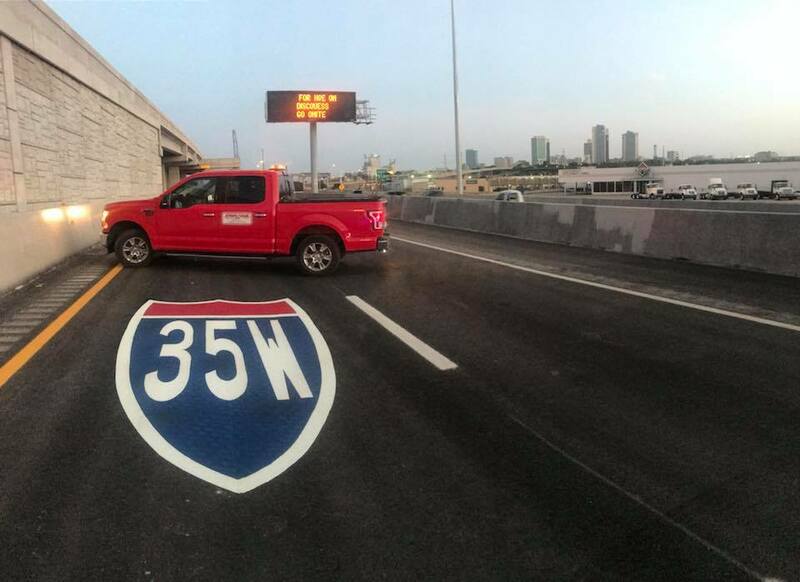 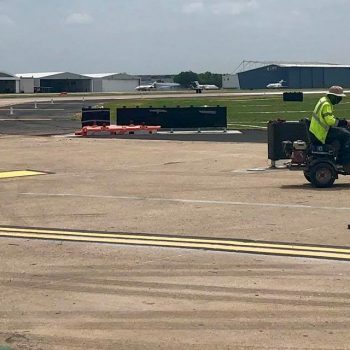 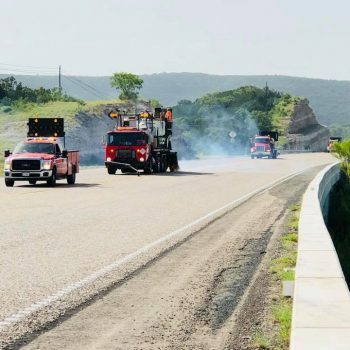 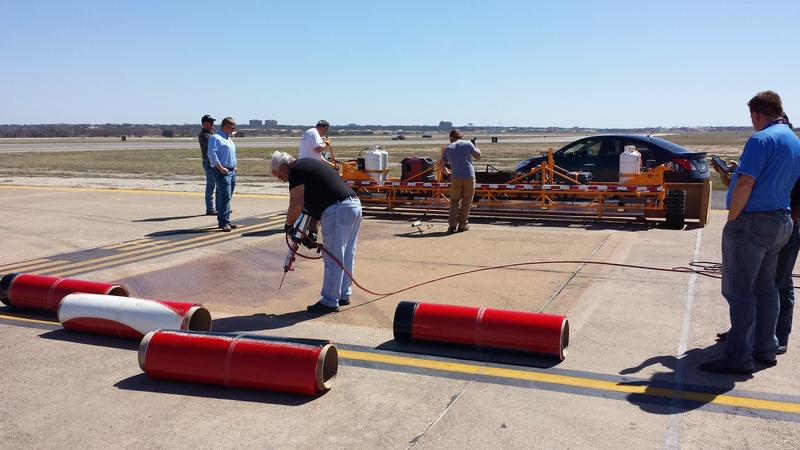 It is our goal to continue to supply Texas and the Continental U.S. with the highest quality pavement marking services in the industry. 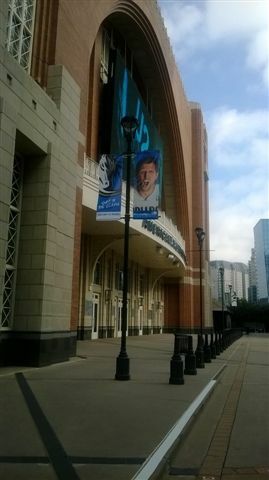 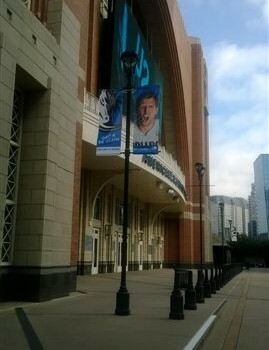 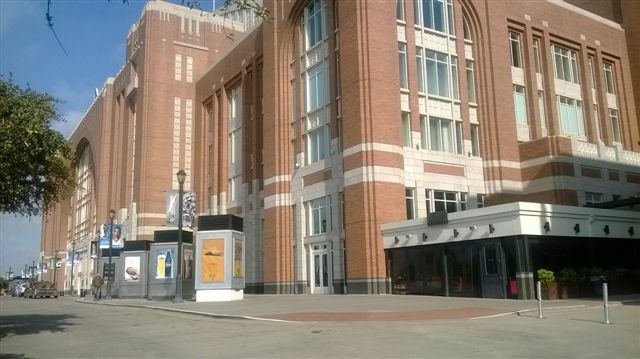 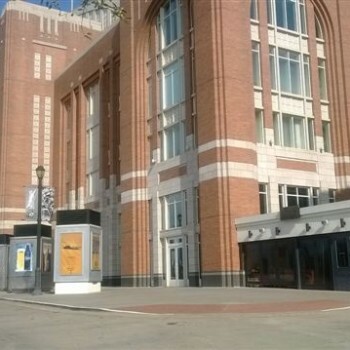 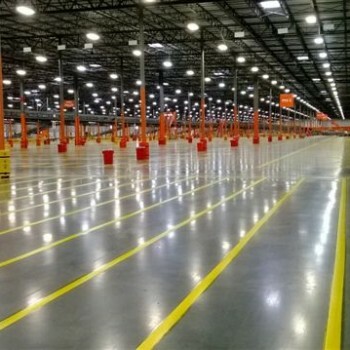 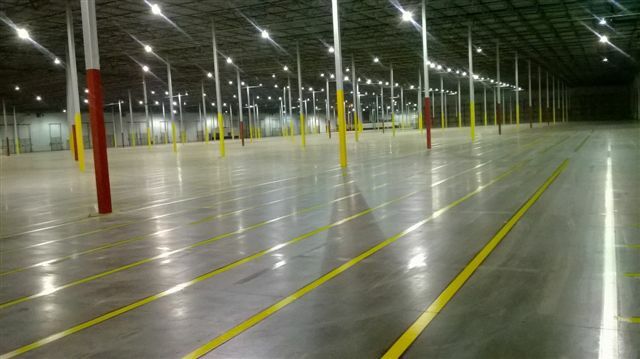 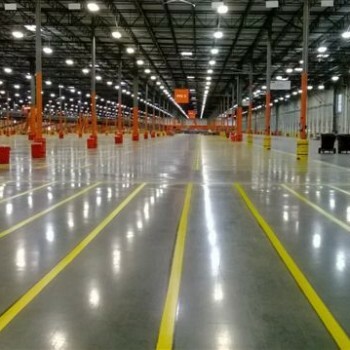 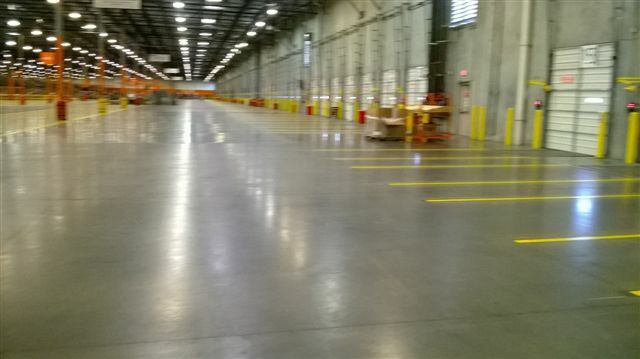 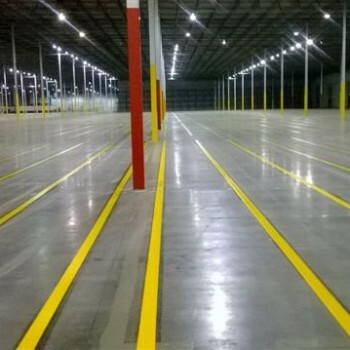 From our Headquarters location in Grand Prairie, we can quickly serve Dallas-Fort Worth metroplex area. 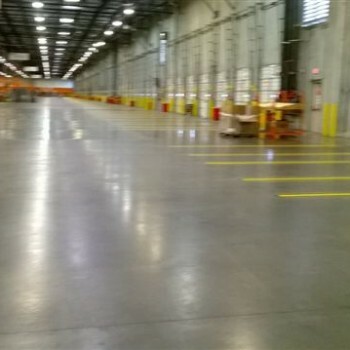 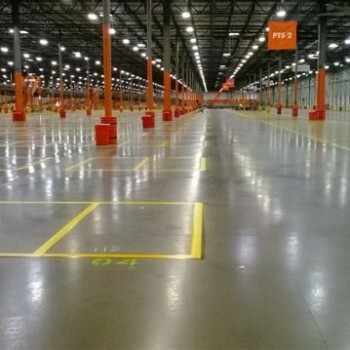 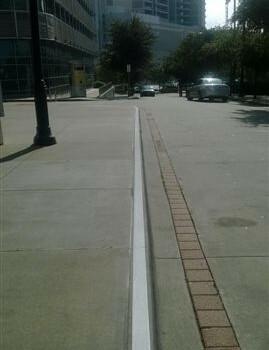 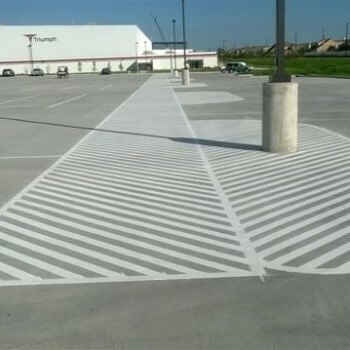 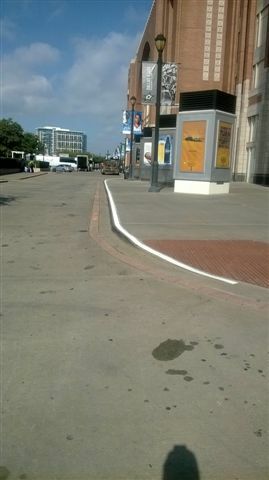 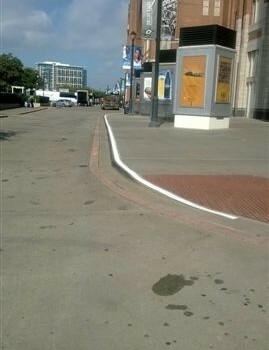 Stripe-A-Zone also services the entire state of Texas, Oklahoma, and the City of New Orleans, La. 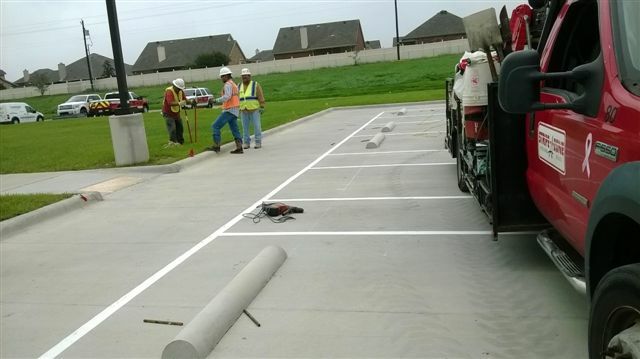 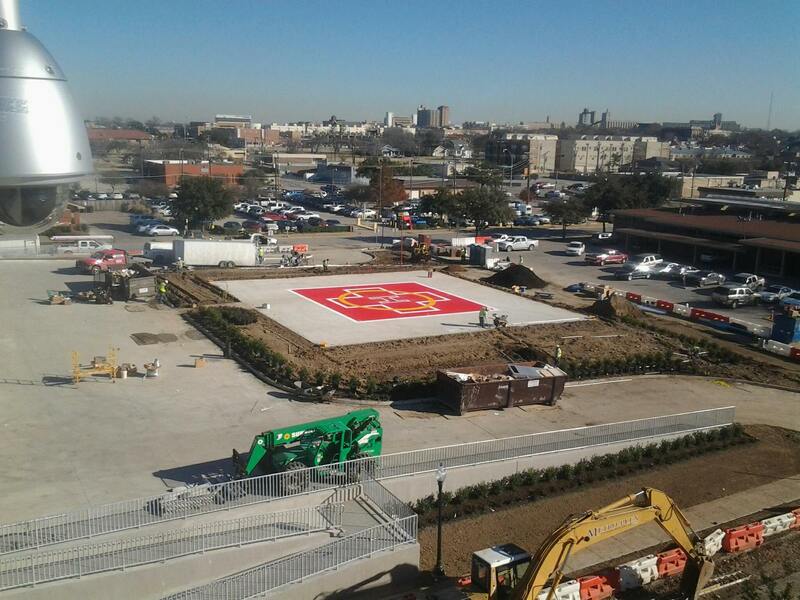 I want to thank your company and your field crews for your work at the Shamburger project. 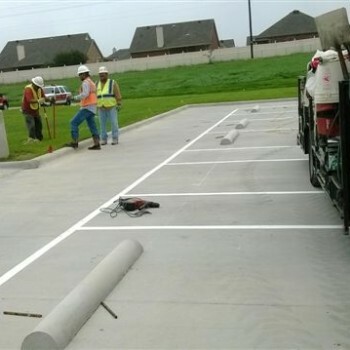 Your professional approach and open communication has made a very difficult project significantly less painful to deal with over the past 16 months. 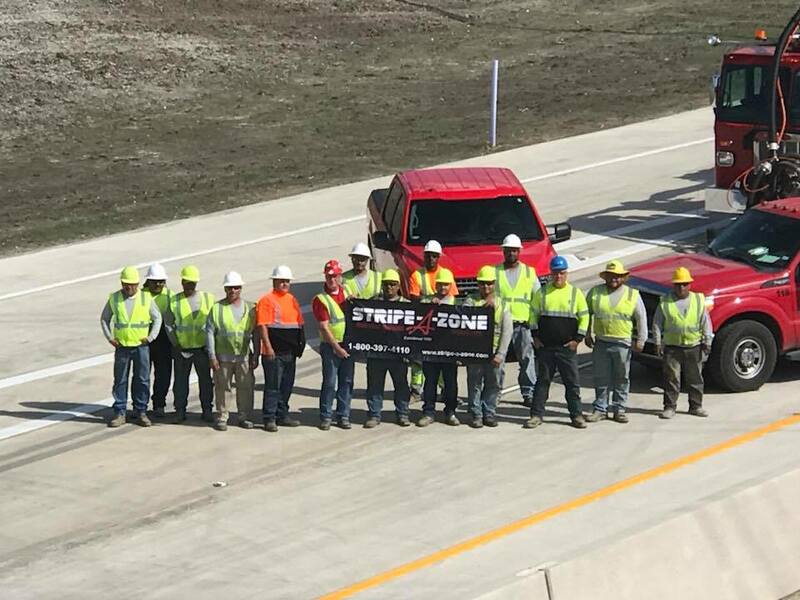 EMJ would like to congratulate Stripe-A-Zone, Inc. and extend our sincere appreciation for your help and assistance in this impressive achievement. 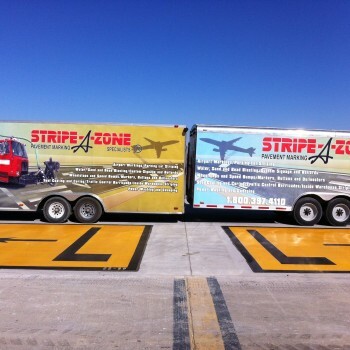 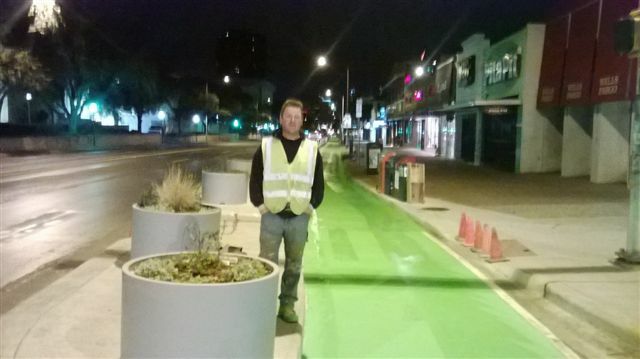 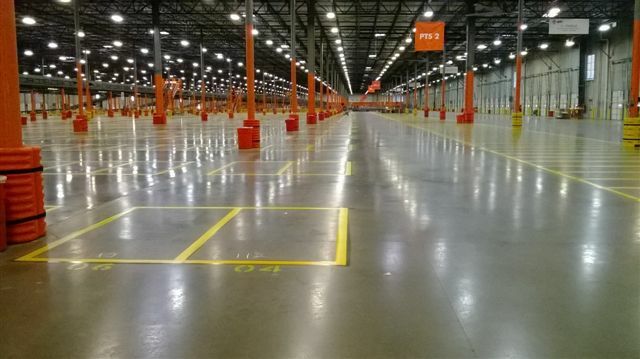 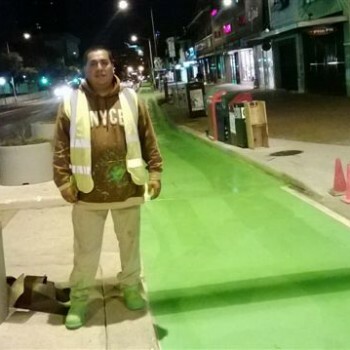 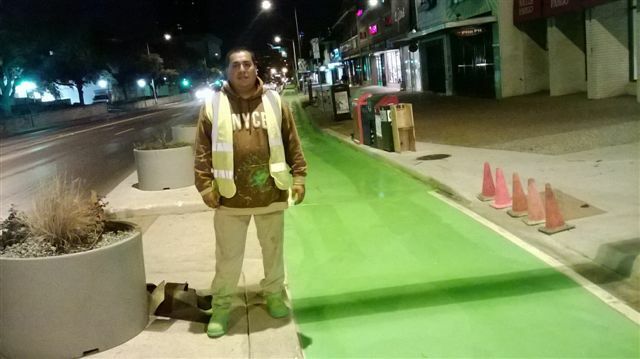 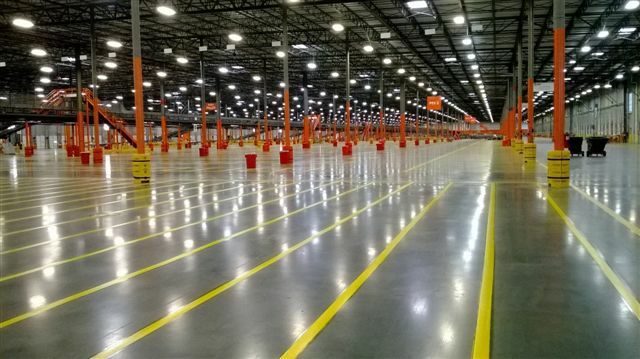 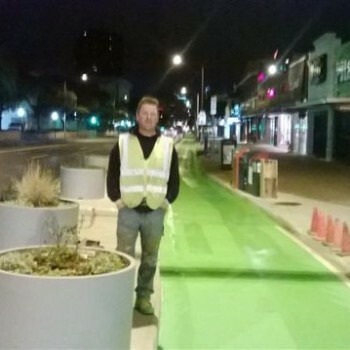 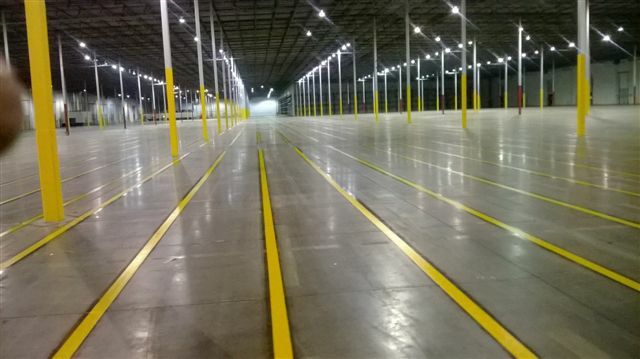 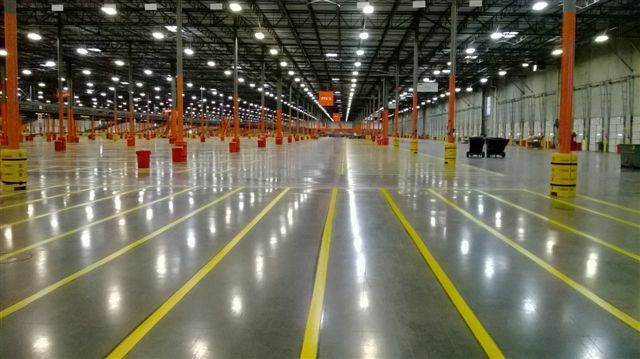 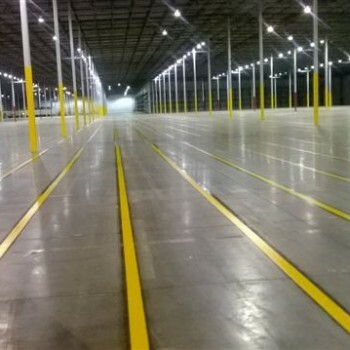 We are proud to have built this project and to have worked with Stripe-A-Zone in the process. 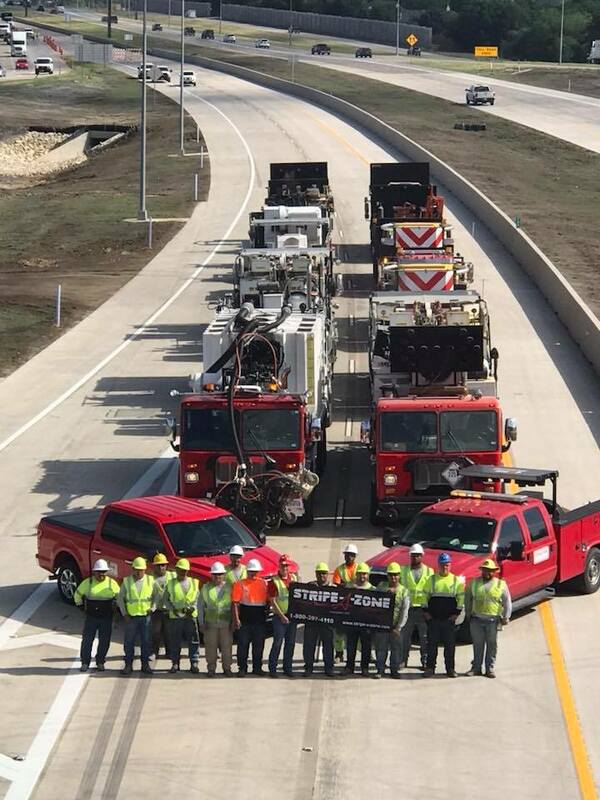 We look forward to working with you again soon. 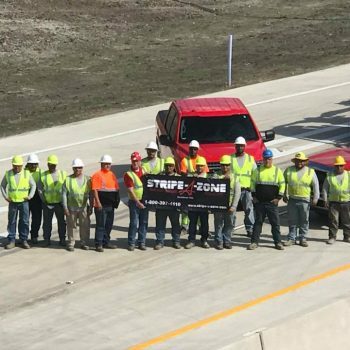 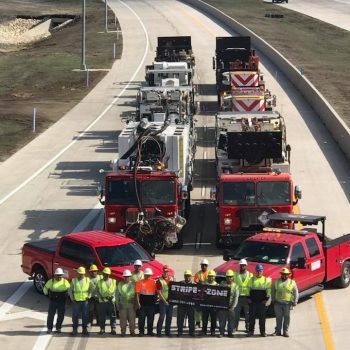 We would like to take this opportunity to let you know how much Manhattan Construction Company appreciates your contribution to the success of the construction and timely completion of the Cowboys New Stadium. 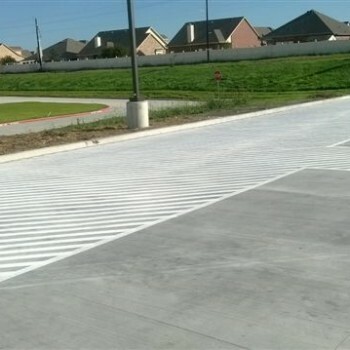 We look forward to working with you on many more projects in the future. 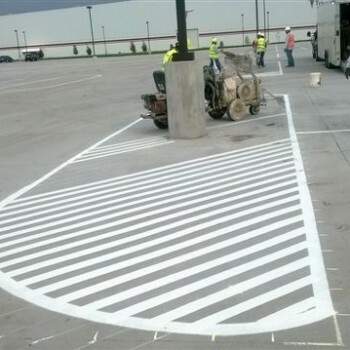 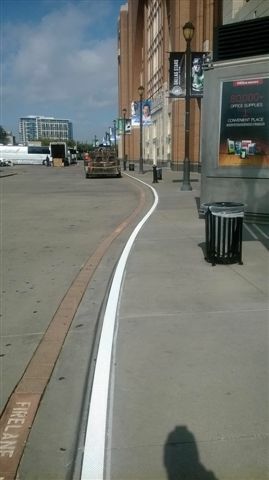 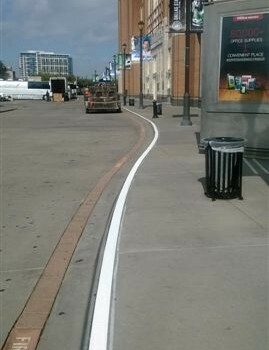 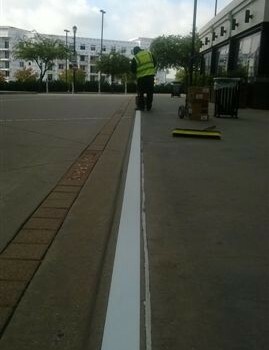 We at Sherwin-Williams have enjoyed a long business relationship with Stripe-A-Zone. 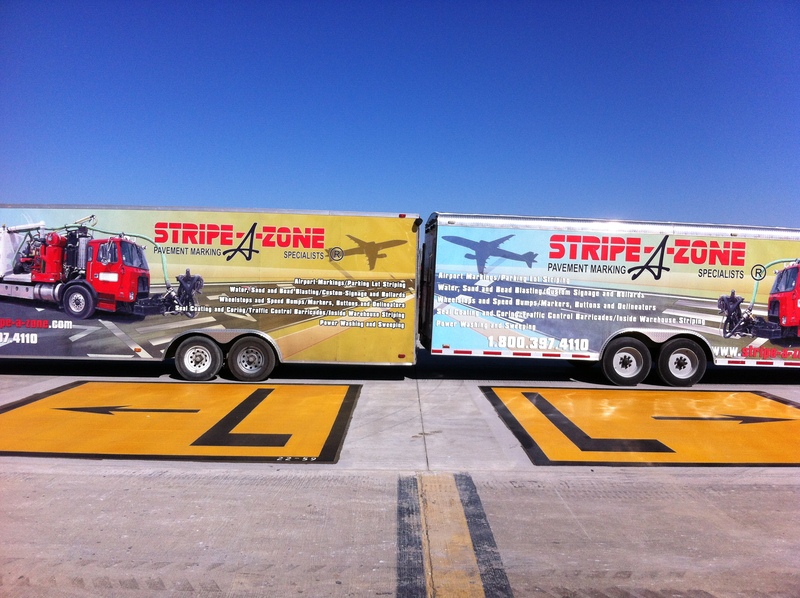 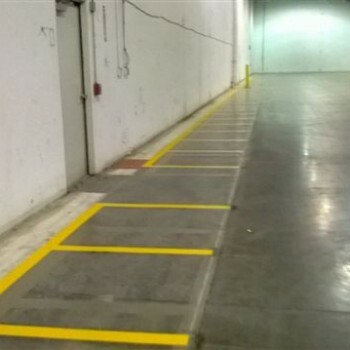 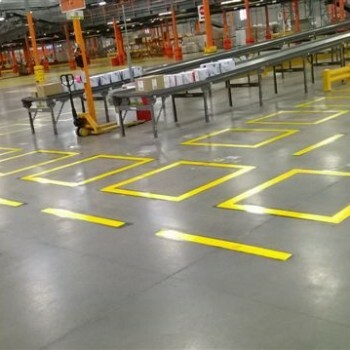 We have always experienced the utmost in professionalism and integrity with Stripe-A-Zone in various business settings. 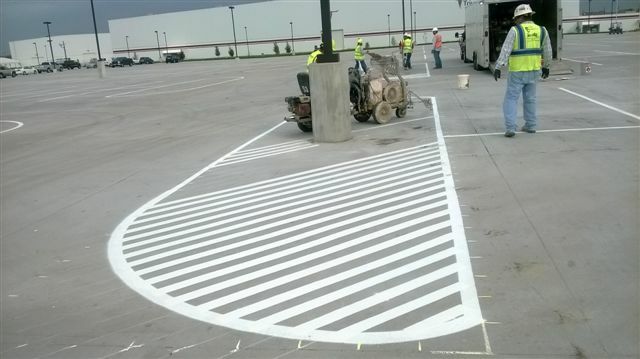 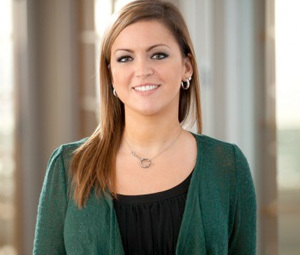 Sherwin-Williams and Stripe-A-Zone strive to provide exemplary customer service, and in doing so, we have had many successes in the past and look forward to the same successes in our future endeavors. 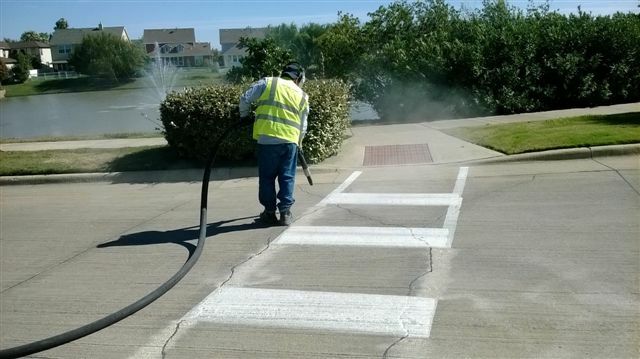 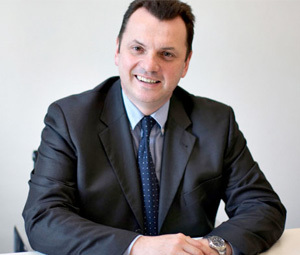 Find out today how we can save you time and money.